From the time of Marco Polo, the West has been fascinated with Central Asia, as the countries were closed to most foreign travel during Soviet times. After gaining independence, the Central Asian countries of Kazakhstan, Kyrgyzstan and Uzbekistan opened their doors to foreign travelers. 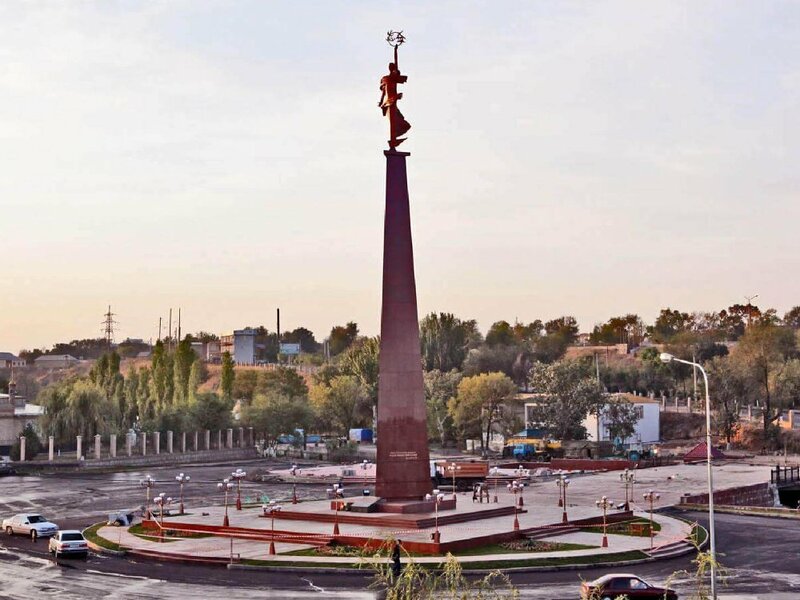 Tour the largest city in Kazakhstan set against the foothills of the Tian Shan Mountains. 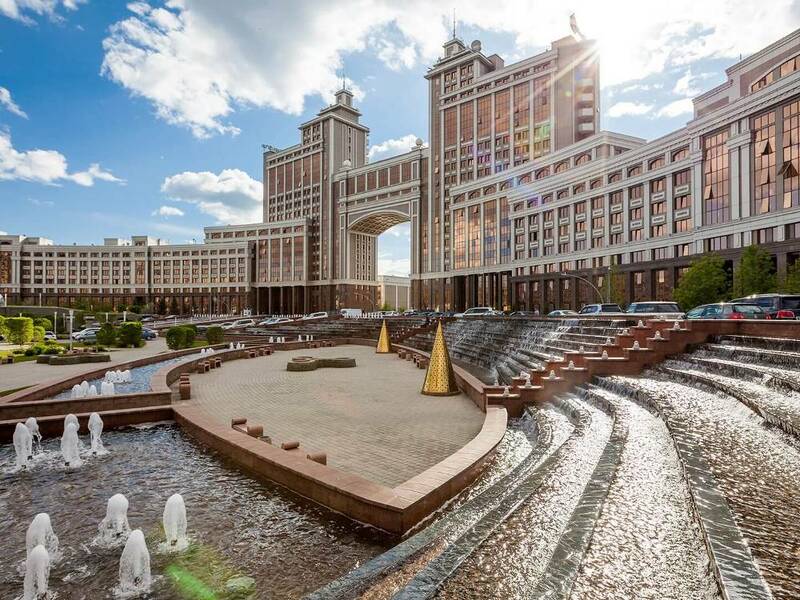 Spend two days touring the historic, yet futuristic capital of Kazakhstan. 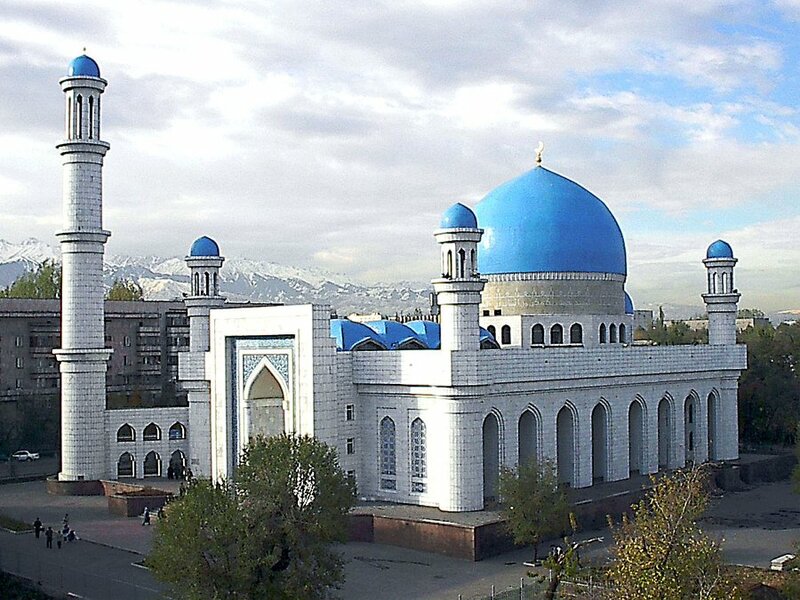 Tour four historic cities in Central Asia on this 9 day adventure. 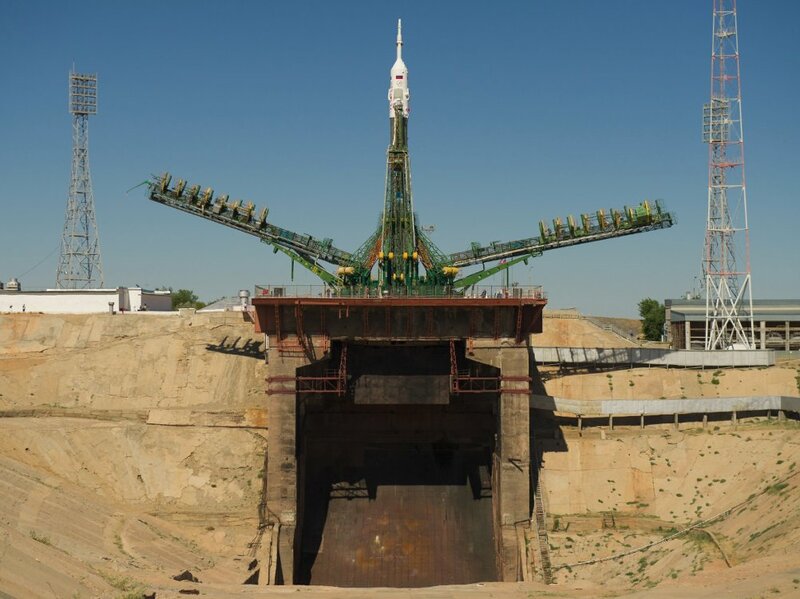 Travel to the middle of Kazakhstan to tour the world’s first and largest operational space launch facility. 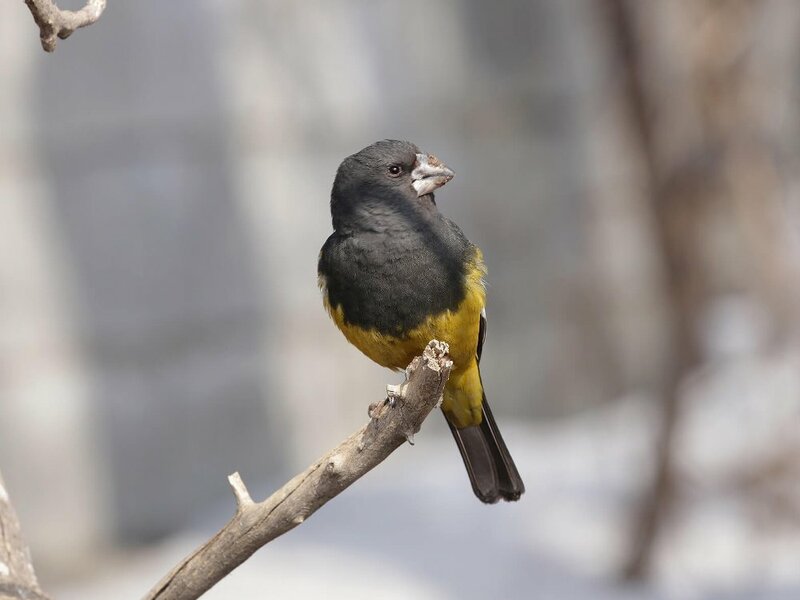 This 9 day adventure will take you to Aksu-Zhabagly, the oldest and best known nature reserve in Central Asia. 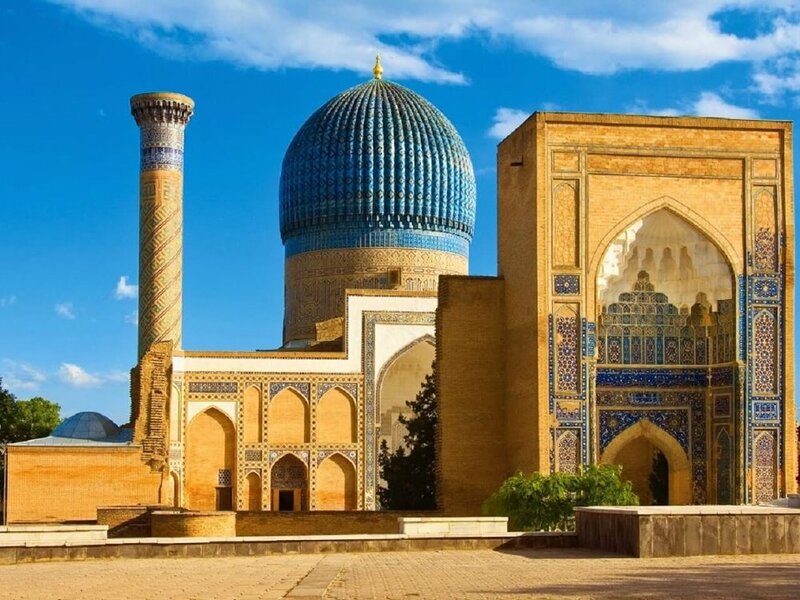 Travel to the Central Asian countries of Kazakhstan, Kyrgyzstan, and Uzbekistan on this 15 day guided tour adventure.